Legal services in Swansea have received a major boost with the announcement of three significant appointments. 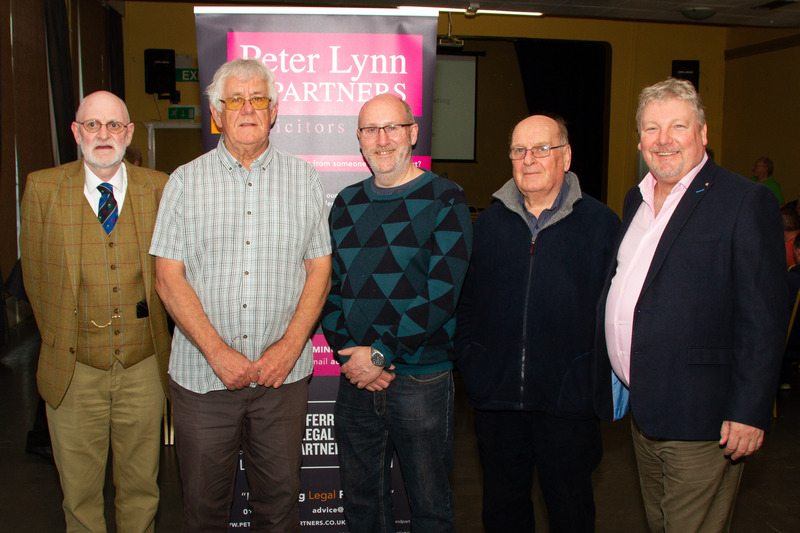 Leading Swansea law firm Peter Lynn and Partners have created three new partners in what can be seen as yet another dramatic expansion in the operation. Solicitors Del Cudd, Jen Finch and Chris Tymanowski have all been promoted within PL&P which has branches across south Wales in Swansea, Mumbles, Morriston, Pontardawe and Penarth. “We are delighted to announce these appointments,” said senior partner Peter Lynn. 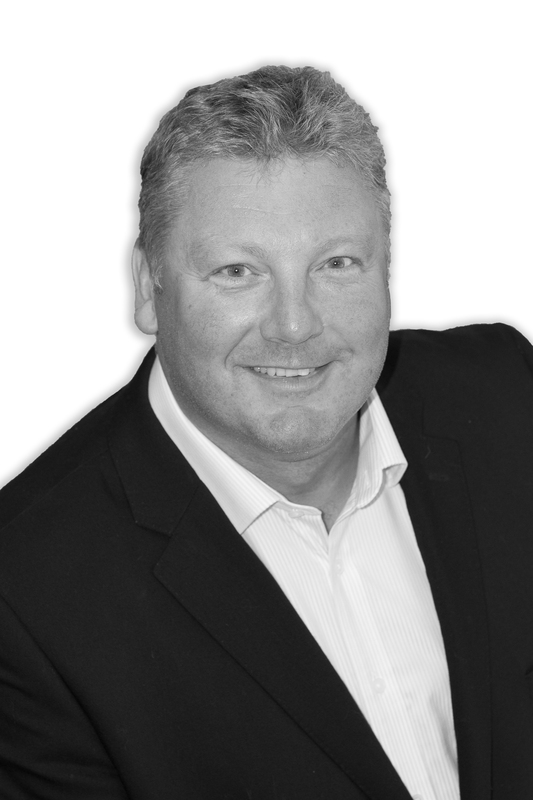 “Del is a hugely experienced solicitor who will continue leading litigation in our SA1 office. This is a great opportunity for Jen, who will continue to run and expand our Penarth office and will generally oversee residential conveyancing. And Chris has been working hard towards this and will head up the commercial property arm across our South Wales offices. It is another development for PL&P whose reputation has gone from strength to strength. “We are very pleased to have developed leaders from within who have a proven track record of high performance,” added Peter. Del Cudd has more than 30 years experience in law. He specialises in civil litigation, licensing, regulatory prosecutions and private client crime. He joined Peter Lynn and Partners in 2009. Jen Finch specialises in residential conveyancing and also has expertise in wills and probate. She joined Peter Lynn and Partners in December 2006 and qualified as a solicitor in January 2010. Chris Tymanowski joined the firm in 2010 as a commercial property specialist. He has a strong track record in private enterprise and law, and has experience of business, law and property.